Ginger is one of my favorite flavors. 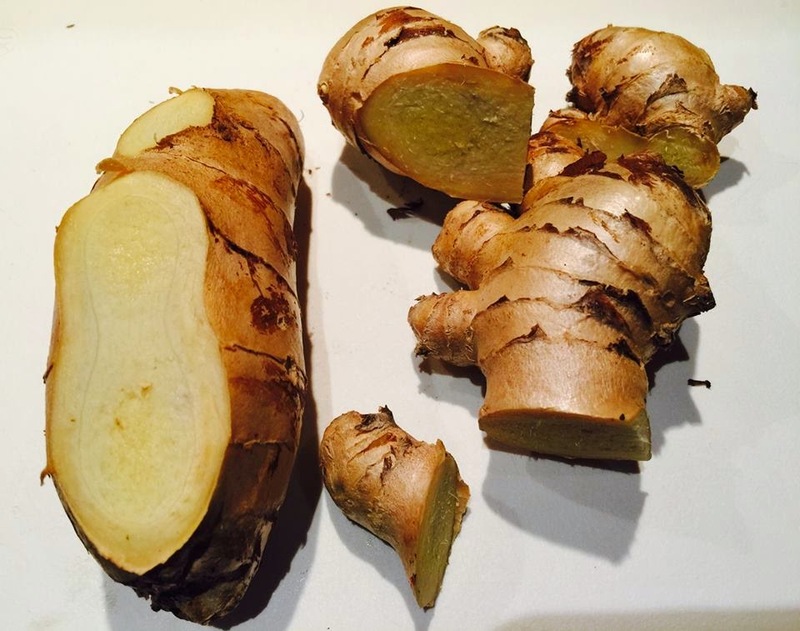 This homely looking root not only tastes good, the warm aroma of ginger makes any home smell wonderful. I love to use ginger with pork, stir fried vegetables, fruit, and in baking. I recently saw a recipe for homemade ginger ale using a simple ginger flavored syrup and club soda. I really want to give that a try. Last year when my family visited Hawaii, ginger chews were handed out on some of the snorkeling trips we took to help combat nausea. Let me just tell you, it works. On one of those particularly bouncy boat rides, I was very grateful for ginger chews. 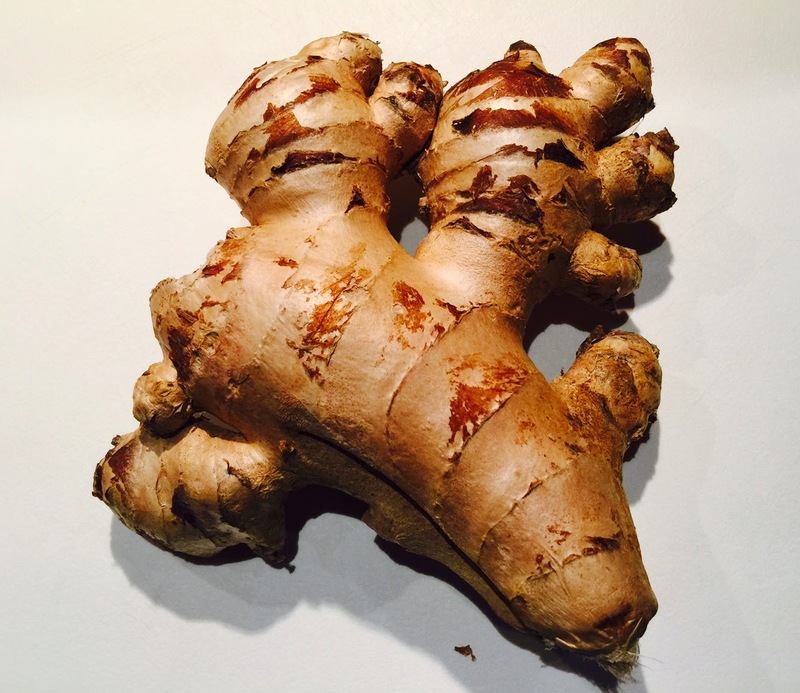 Ginger also contains very potent anti-inflammatory compounds called gingerols which can help with arthritis. Gingerols are also believed to be helpful in preventing colon and ovarian cancers and in boosting the immune system. So, with all the health benefits and the delicious flavor and scent, there are lots of great reasons for adding more ginger to your diet. Ginger can be a little difficult to use. First of all, there is that knobby shape which makes it hard to peel. Then, there are the fibers that can make grating hard, too. What I like to do is cut the knobs off the main part of the ginger. Then I peel the brown skin off each section and cut the larger chunks into 1-2 inch sized pieces, depending on the size of the root. Then I put the pieces in the freezer. I take them out of the freezer only when I am ready to use them. 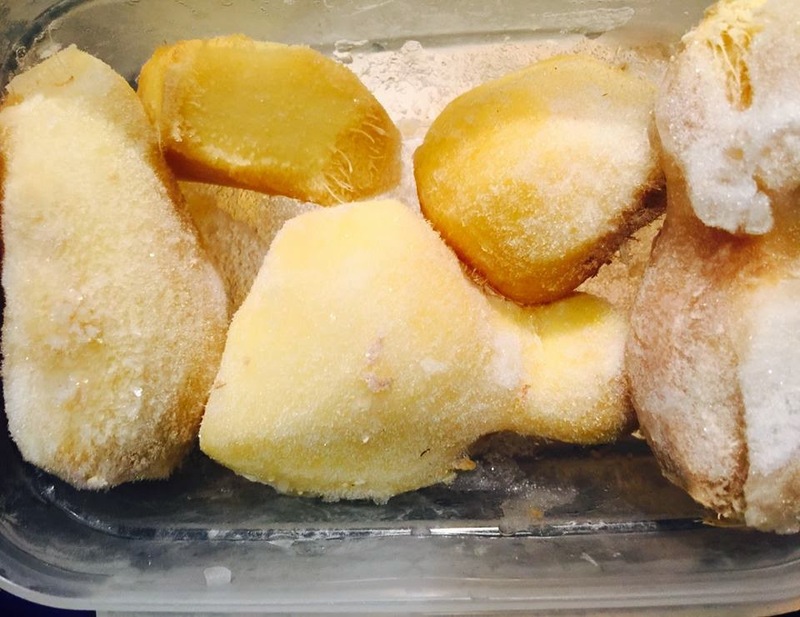 The frozen ginger grates beautifully. 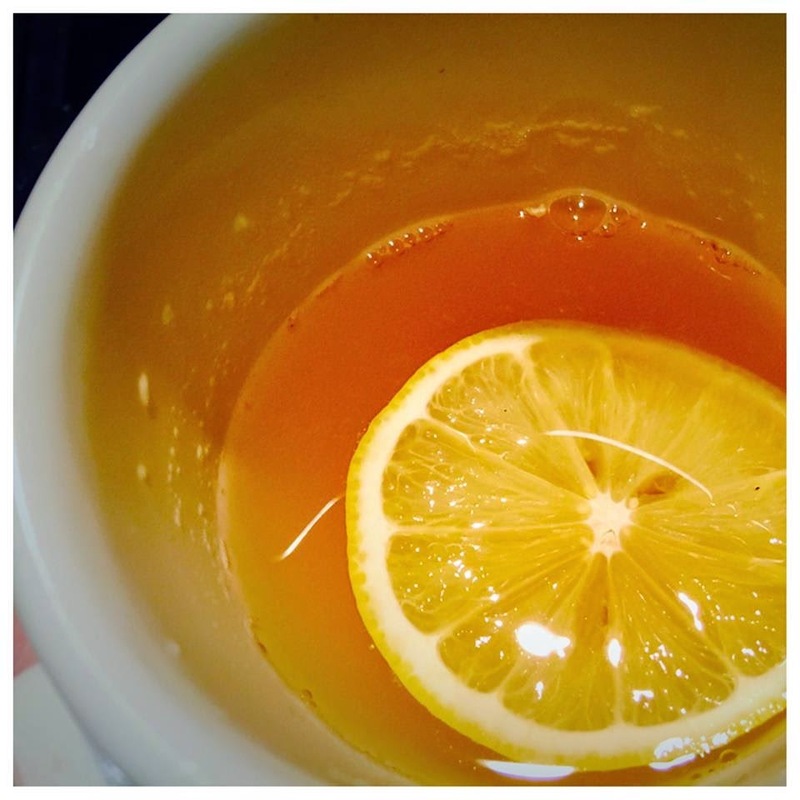 A ginger tea made of ginger steeped in hot water with lemon and honey added makes a great anti-inflammatory drink. Dr. Oz adds mint, which would also be delicious, but I made this cup at night and didn't feel like running outside to pick some mint. 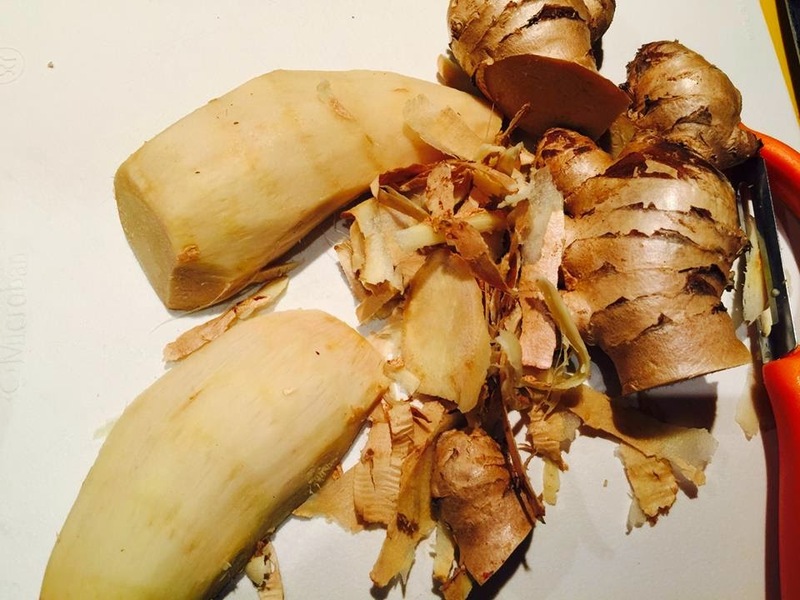 What are your favorite ways to incorporate ginger into your diet? 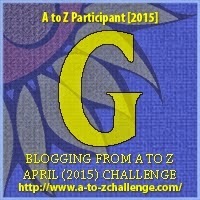 Visit more A-Z bloggers here. I had no idea ginger had so many terrific uses. I just came over from the A-Z Challenge and I like your posts so far! Can't wait to see what comes next!